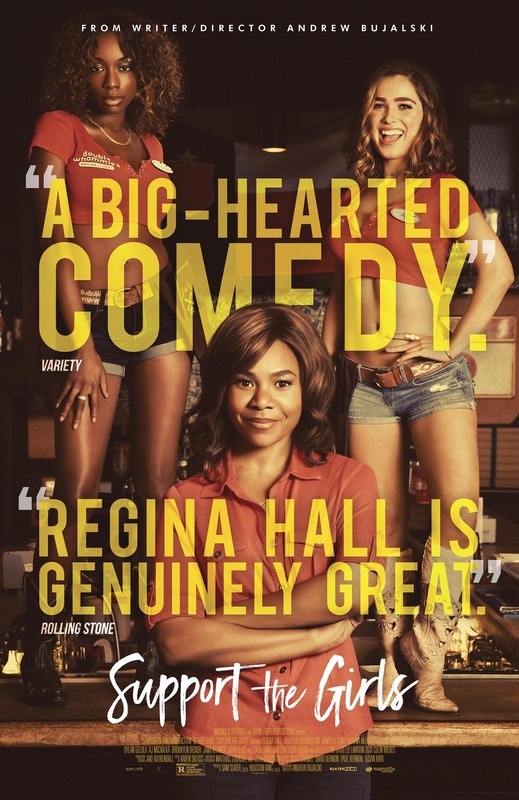 Lisa (Regina Hall) is the last person you’d expect to find in a highway-side “sports bar with curves,”– but as general manager at Double Whammies, she’s come to love the place, and its customers. An instinctive den mother, she nurtures and protects her ‘girls’ on the staff fiercely — but over the course of one trying day, her optimism is battered from every direction… Double Whammies sells a big, weird American fantasy, but what happens when reality pokes a bunch of holes in it? At the very end of the credits we hear audio of a man saying “Uh, sweetheart…” a few times. 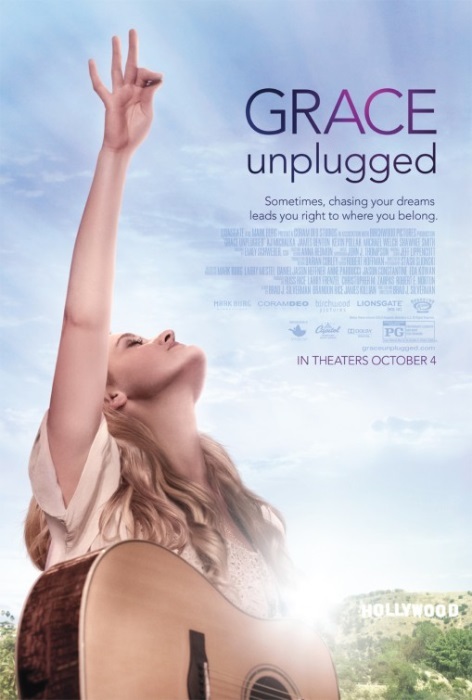 Grace Trey is the ideal Christian teen who is also a phenomenal singer. But at the tender age of eighteen, after she gets the music break of a lifetime and is thrust into the “real world” – her faith is put to the test. NOTE: The final concert scene continues during the first portion of the credits.